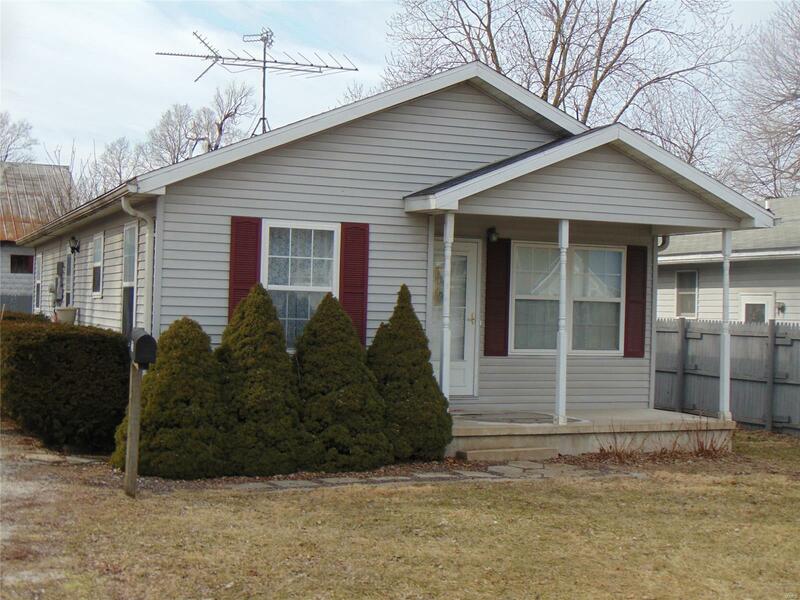 Move In Ready......3 bedroom ranch with 2 full baths. Vaulted ceiling. Well planned galley kitchen complete with appliances and separate dining room, mud room with laundry includes washer and dryer. 24 x 8 storage shed with concrete flooring. Privacy fence. Newer gas furnace. Brand New Hot Water Heater. Maintenance free exterior with covered front porch. 1052 sq. ft. all on one level!